The Pandora Society » The Uncommon Geek podcast Episode 65: Back to the Future Geekout – Part 2! 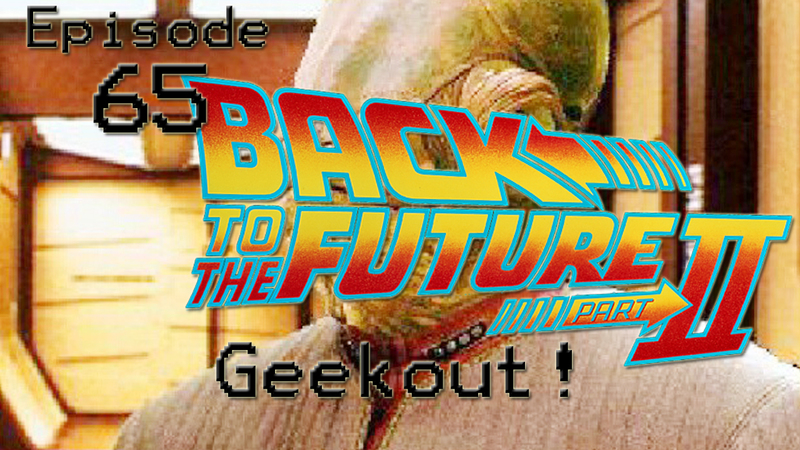 The Uncommon Geek podcast Episode 65: Back to the Future Geekout – Part 2! This week, we continue our Back to the Future geekout for BTTF day! Yes, we know BTTF day has come and gone, but the celebration goes on with Troy, Dustin and Roger!